theScore needed to share data more easily across the company, even with non-technical users. With the introduction of data discovery for business from Periscope Data, they've enabled everyone to dive deeper on their data. "In this day and age, data is paramount. When you're building consumer experiences, you need to look at the data to understand and figure out what's next," said Riaz Lalani, VP of Product at theScore. "Most of our use of Periscope Data is to ask specific questions so we can tell stories with data." "We were looking for a solution like data discovery for quite a while," said Andrew Konrad, Director of Analytics & AdTech at theScore. 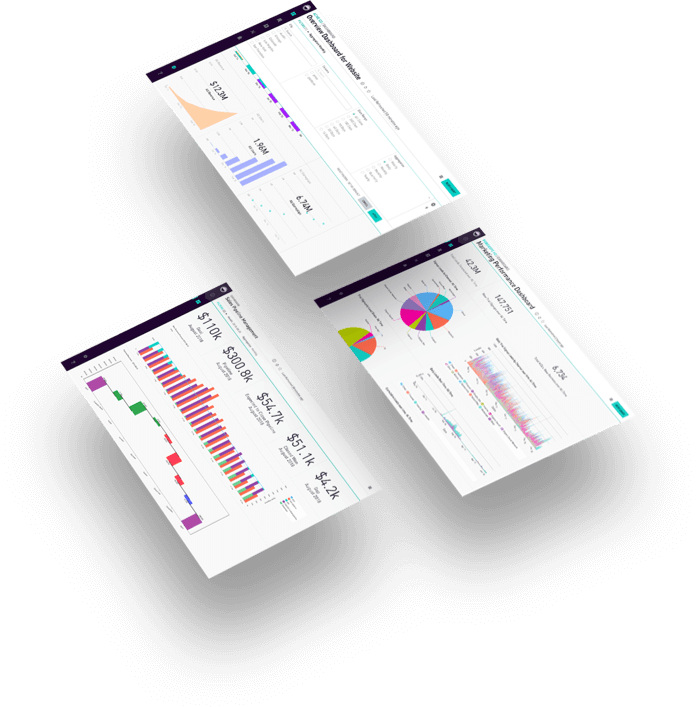 "We wanted people to be able to access their data more easily, including those who weren't incredibly technical but want to dive a bit deeper than a regular dashboard." Konrad says that by opening up the rest of his team to explore data on their own, it frees him and the rest of the analytics team up to do more complex analysis or build machine learning models, rather than just creating dashboards for the rest of his team. 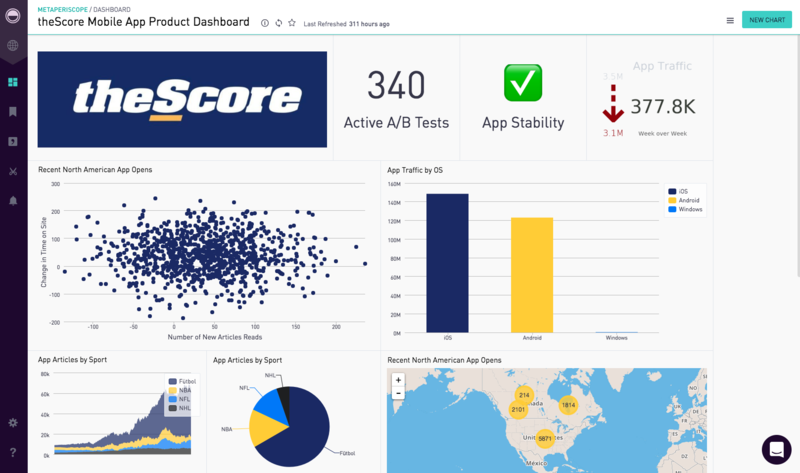 "Being able to do some quick analysis on my own, it really enables us to not bog down the data team with more trivial tasks that I can quickly answer myself," said Samuel Kim, Product Manager, Growth at theScore. "We have huge competitors in the sports app world, so we need to make those decisions fast. 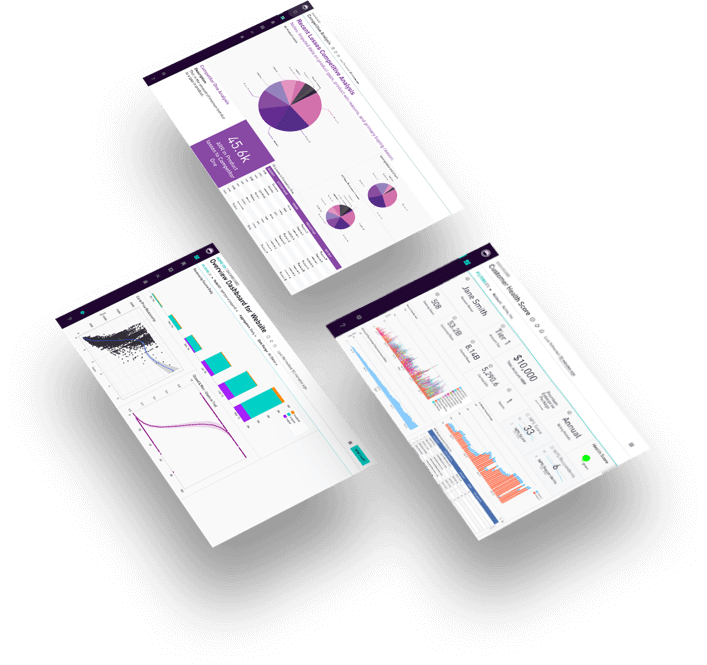 Data discovery really empower that and arm us with the information we need to act quickly." Lalani says that data discovery is allowing the whole team at theScore to answer questions at a quicker pace, making them more agile and ensuring they deliver more value to their users at the fastest pace possible. "Ultimately, that creates business value because our customers will be more engaged and love our product even more," said Lalani. "We really need to understand our business more in order to make the right decisions, and Periscope Data helps us identify those things really quickly."